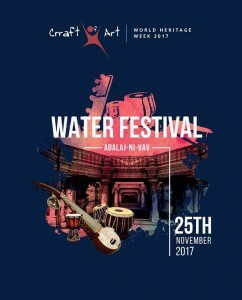 India’s first World Heritage City will be celebrating the World Heritage Week with the 8th annual Crraft of Art Heritage Festival. 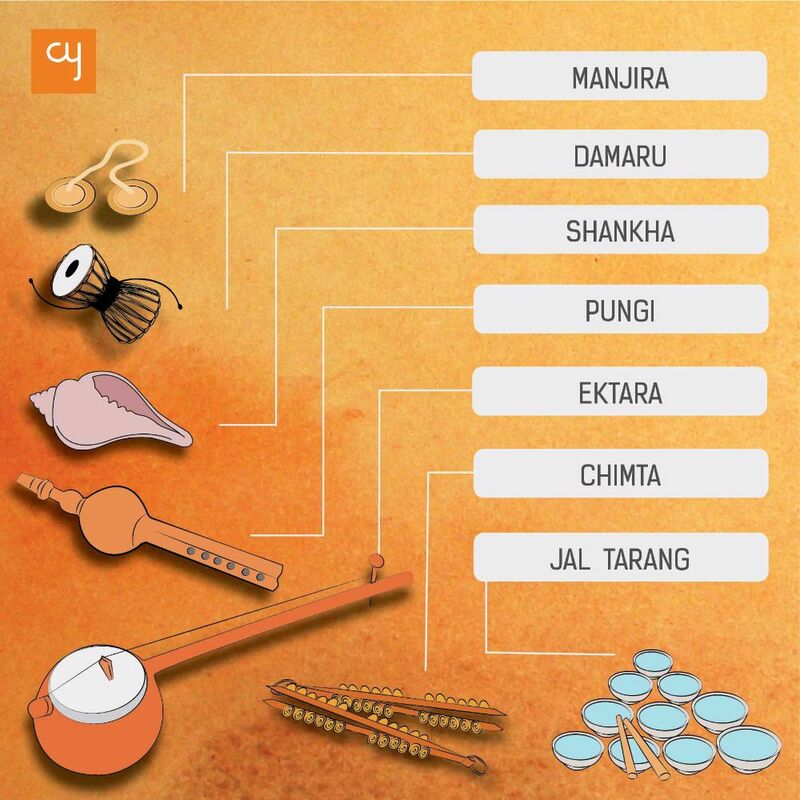 The festival shall bring together celebrated artists from Hindustani classical music as well as folk and world music genre from across the world to Ahmedabad. 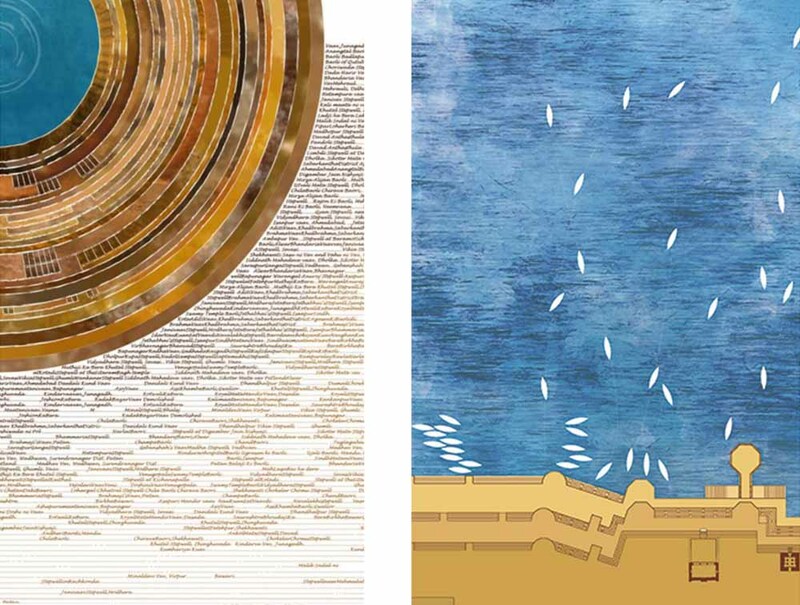 Breaking away from the known venue, this season, the festival is going to new places. Festival organizer Birwa Qureshi and festival’s artistic mentor Ustad Fazal Qureshi announced the Sufi Festival at the primordial edifice Khan Masjid of Dholka on the first day of World Heritage Week, November 19, 2017. 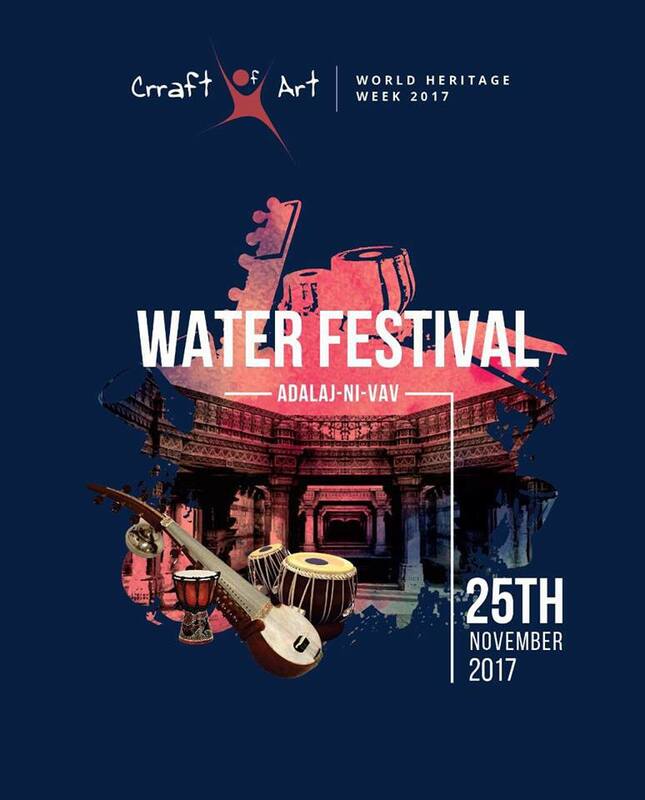 While theWater Festival will continue at its favoured venue Adalaj Ni Vav, scheduled on the last day of the celebratory week, i.e November 25, 2017. 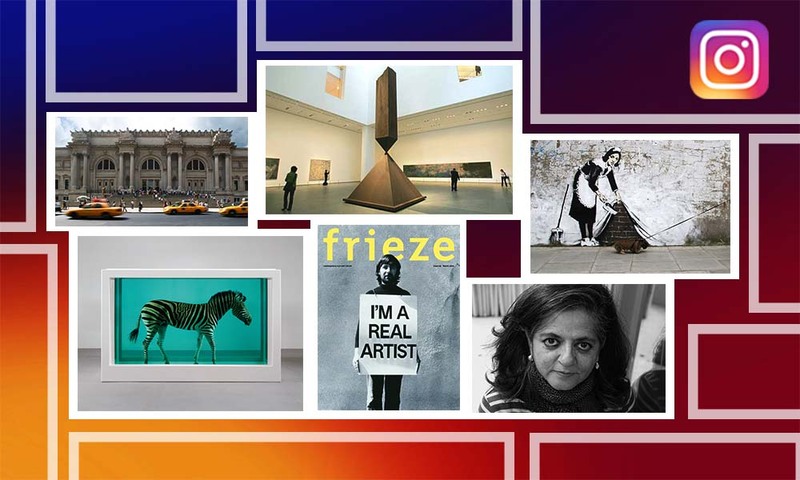 The Crraft of Art has a little more to serve this year as they have co-organized a photography exhibition called Goombaj: Musings, Music, Monuments at Amdavad Ni Gufa, which will be open for all from November 22, to 25, 2017. 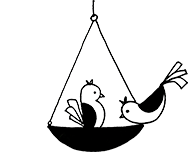 Karina Colis – The Latin American musician from NY, USA is a gifted drummer and percussionist who contributes in the genre of Jazz, Afro Cuban, Fusion and Pop. 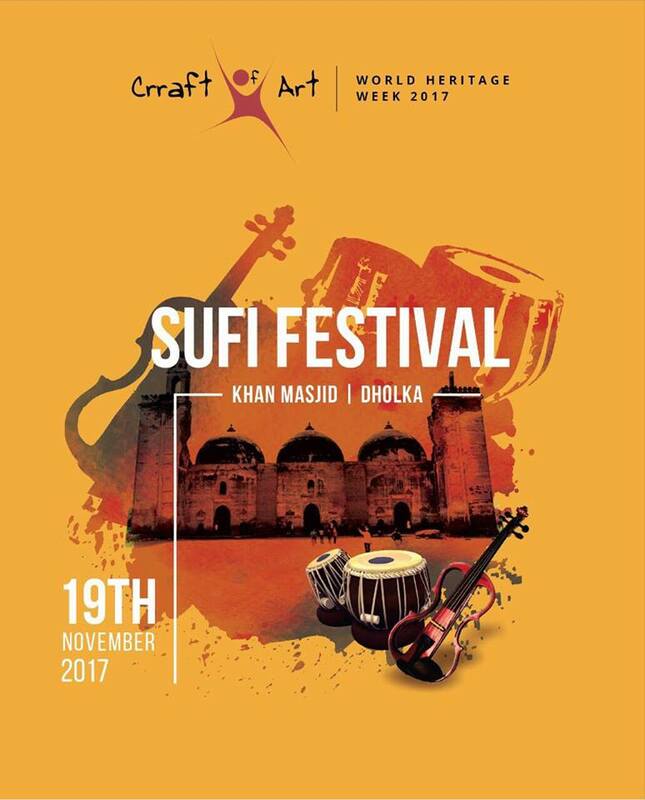 Danish Hussain – Poet, Actor and contributor in films like Alif, Dhobi Ghat and Ankho Dekhi is ready to perform traditional spoken word arts. 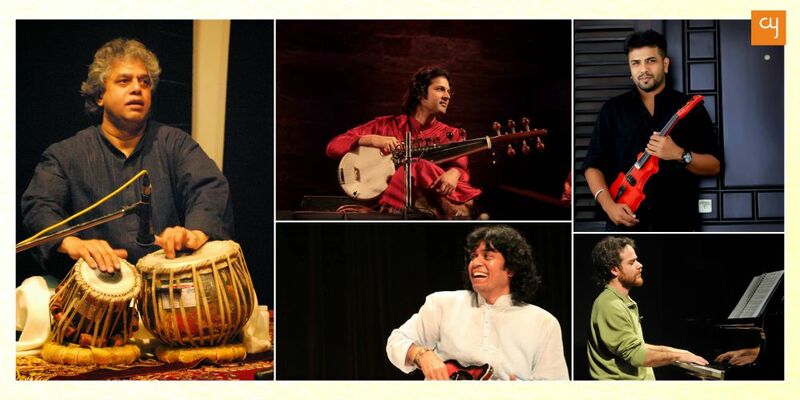 Ravi Chary – The sitarist from Goa is trained under notable tabla player Late Pt Prabhakar Chari. 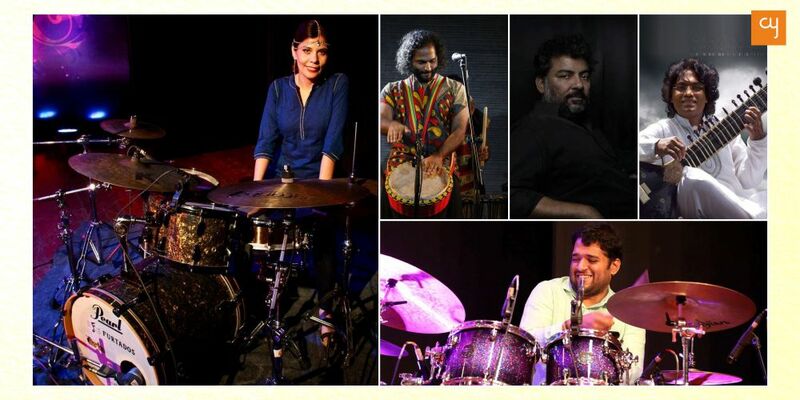 Varun Venkit – Drummer from Agnee band, can play dhol, conga, bongo, darbuka, tar, dafli, daff and various other percussion instruments.